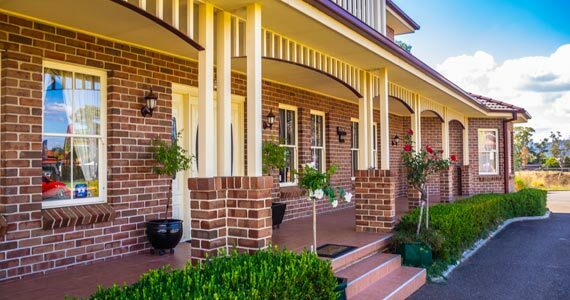 Situated in Tamworth, 200m from The Golden Guitar, Plumes on the Green Boutique Bed & Breakfast provides accommodation with access to a beautiful garden, mini golf, shared lounge and free WiFi. Guests staying at Plumes on the Green Boutique Bed & Breakfast can enjoy a full English/Irish or gluten-free breakfast daily at the property. Some rooms have a private patio or verandah. 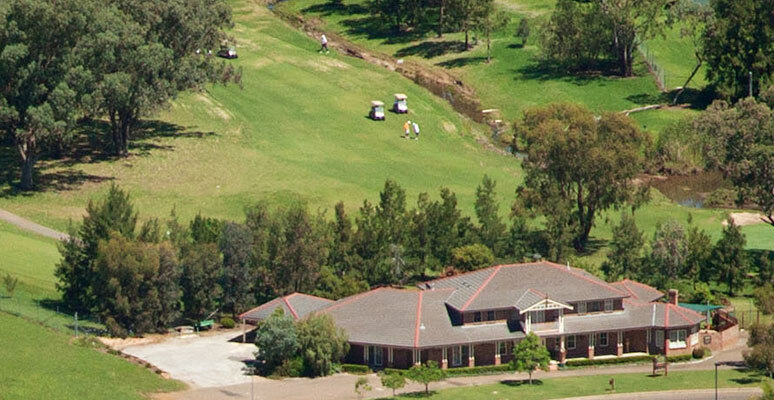 The nearest airport is Tamworth Regional Airport, 9 km from the property. Best Accomodation experience in years! Stayed here for three nights. Our hosts went out of there way to ensure we were having a great stay. Cosy, and extremely comfortable rooms, and an amazing breakfast. Just could not recommend this place more. Golf Play and Stay packages, including accommodation for one night a cheese platter & a drink & a full country breakfast and 18 holes of golf at the Longyard Golf Course are available please enquire.